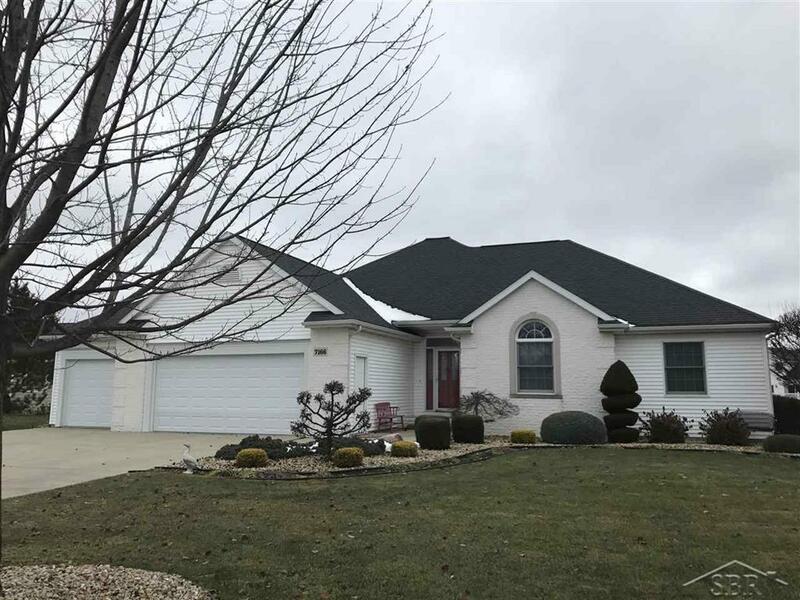 Three bedroom, two bath home in popular Spring Lake Association. You won't want to leave your backyard! The three tiered deck has fabulous views of the pond. Large kitchen features plentiful cupboard and counter space. There is also an island and eating space as well. The living room features a gas fireplace and vaulted ceilings. The master suite has a walk-in closet and a four piece bath with a built-in vanity. It also has access to the deck from the master suite. The current laundry area is in the lower level, however, there is room to bring it to the first level if so desired. Neat and clean. Ready for quick occupancy. Call today! IDX provided courtesy of Realcomp II Ltd., via Exp Realty and Saginaw BOR MLS, ©2019 Realcomp II Ltd. Shareholders.